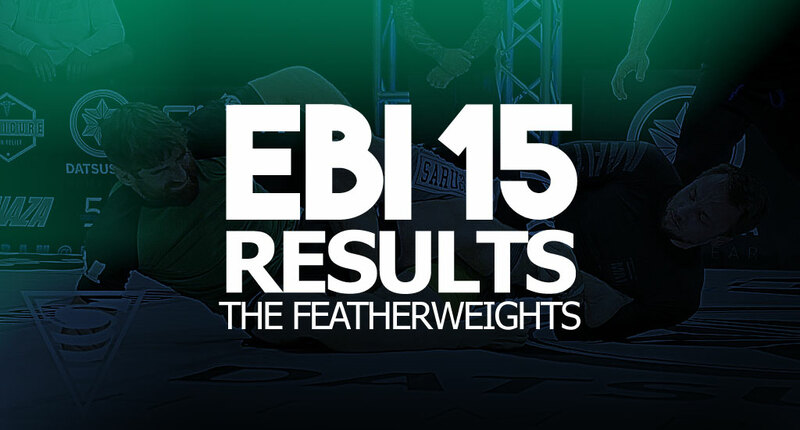 FEBRUARY 18, 2018 saw the 15th edition of the Eddie Bravo Invitational, also known as EBI. The famous California based grappling promotion has had most of its previous events held at the famous Orpheum Theatre, but opted for a new venue for this featherweight tournament – Muscle Pharm Headquarters (Burbank, CA), a sponsor and a brand that has been investing a lot in sub-only over the past few years. The EBI 15 card had in roosterweight and featherweight EBI champs Geo Martinez and Eddie Cummings its biggest draws, with the rest of the card being dominated by smaller names and former EBI contenders who had fallen short on their previous outings. 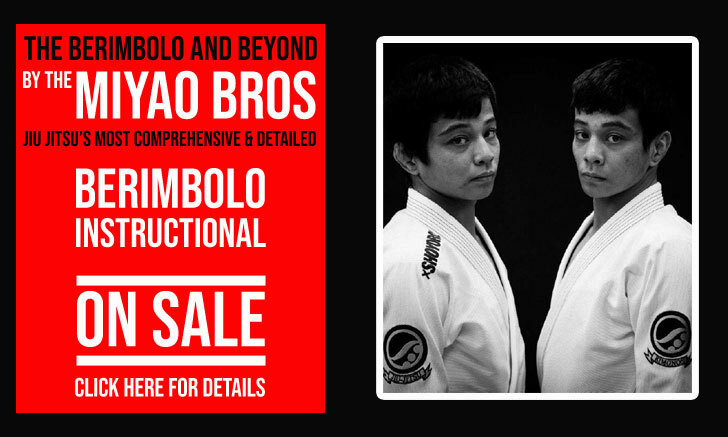 This scarceness of high end talent did come back to hurt the show after Cummings was forced to pull out due to injury, being replaced by recently promoted black belt Jon Calestine – a student of a Renzo Gracie Academy affiliate in Brooklyn. With less star power than Cummings, Calestine came in riding high on the good form shown as a brown belt, form that earned him plenty of praise from his training partners and those knowledgeable of the sub-only circuit where Jon regularly competes. 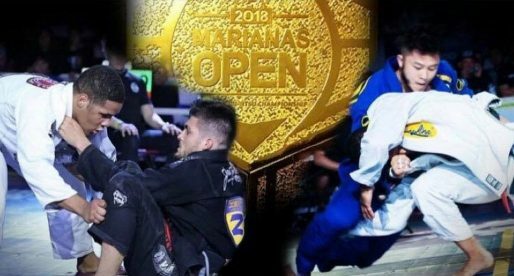 By the time the tournament finished Jon was a new EBI star, an accomplishment achieved on the mats, with solid performance after solid performance. A true finishing machine. The match of the night went to the semi final between Geo Martinez and Rafael Domingos, a fast match with plenty of fully locked on submission attempts from both sides. Incredible display of grit and technique from both sides. As a grappling show EBI 15 did not disappoint. 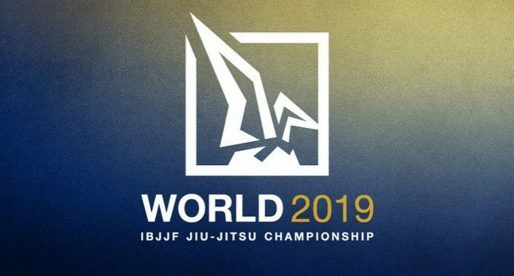 Solid performances from the athletes and plenty of submissions and a good spectacle for those in the audience and the fans at home, watching through the live broadcast. Below are the full results of the featherweight event.